A Benedictine monk at Fonte Avellana in Italyduring the 11th century, Dominic was influenced by St. Peter Damian, an advocate of corporal mortification. Dominic Loricatus famously took the practice of flagellation to the extreme. He reportedly performed penance by mortification for 100 years of sin in less than a week. To do so, he allotted 100 lashes per Psalm, therefore the performance of the Psalter equals served as contrition for 5 years of sin. Performing the Psalter 20 times, as he did, therefore equals out to a full 100 years penance, and doing so over six days averages out to 50,000 lashes per day. 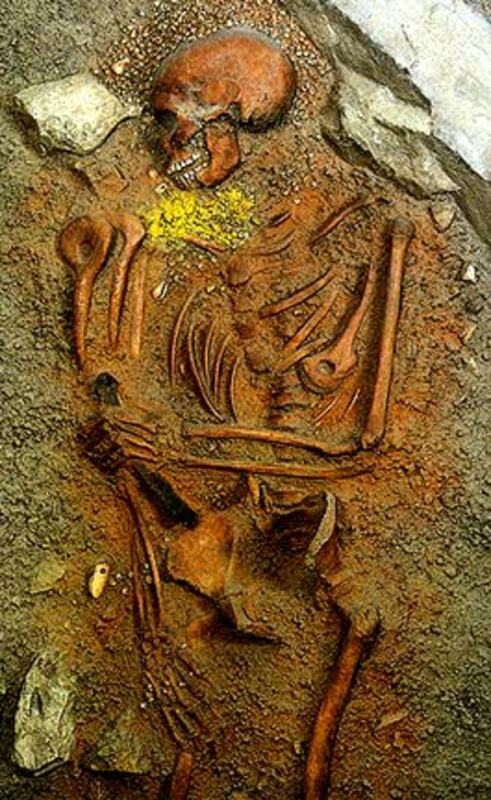 Though a number of cults dating back as far as ancient Egypt have practiced the act, this hub focuses specifically on Catholic flagellants. Members of this movement practice what is known as corporal mortification, As an act of penance and piety, the flagellants practice numerous acts of self-inflicted harm from ranging from fasting in imitation of Christ to flagellation (latin: Flagellare,(to whip), from which they get their name. Originally an act of penance in the Church dating back as far as the 11th century, flagellantism was primarily practiced among militant sects and monastic orders. For example, Dominic Loricatus reportedly performed the entire Psalter 20 times while whipping himself 300,000 times over the course of six days in an act known as the "One Hundred Year Penance." 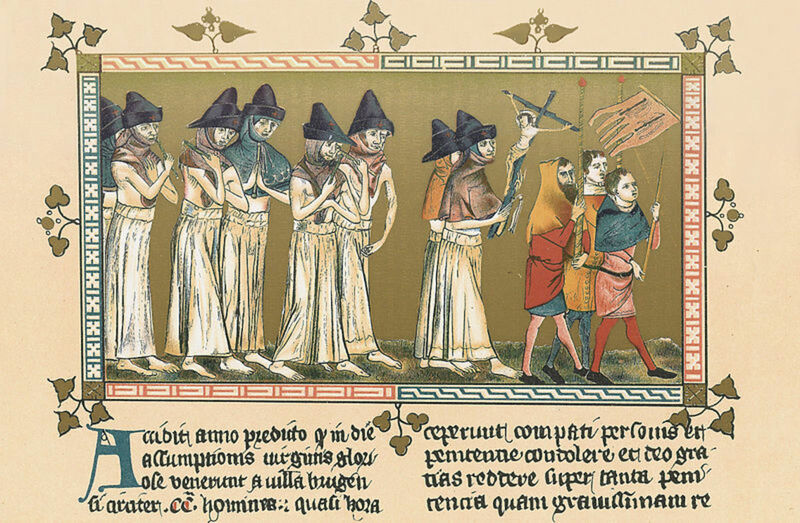 Though originally accepted by the church, the large-scale Flagellant movement during the Black Plague motivated the papacy to officially condemn it during the Dark Ages, and following the end of the plague the movement largely disappeared except in a few sects and pockets globally, where they persist even today. Flagellants moved frequently, never remaining near one town more than a single day and encamping themselves in the outlying area rather than taking shelter in the town proper. Their rituals were performed twice daily and consisted of the singing of hymns while rhythmically flogging themselves. With the onset of the Plague, the Flagellant Movement abruptly grew in popularity in Europe around the 1200's. The Brothers of the Cross, a movement beginning in Germany, was one of the most prominent of the groups, travelling from town to town performing acts of self-mortification in campaigns of 33 and a half days, mimicking the years of Christ's life. 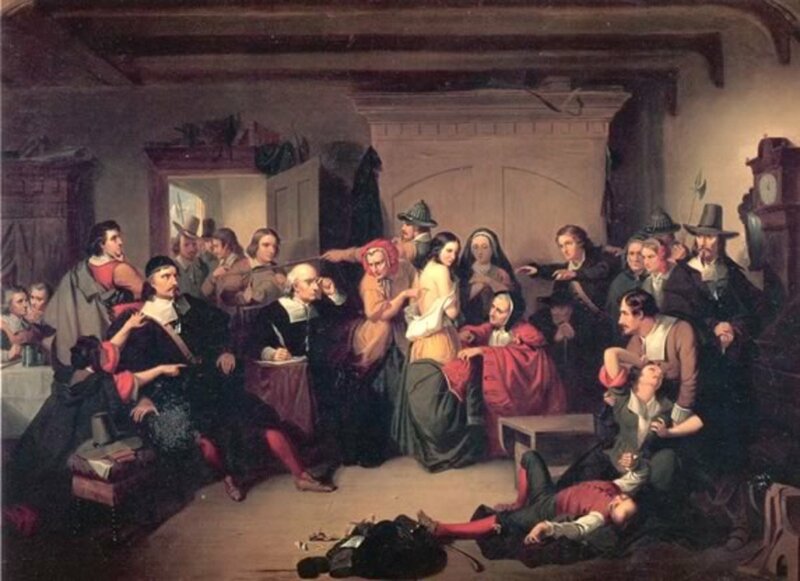 Initially the Flagellants were generally welcomed into villages and towns throughout Germany and the rest of Europe, the townspeople believing that their holy acts would serve to stave off the encroaching plague. This belief was held so strongly by some that reportedly women would soak up the spilled blood of the Flagellants and preserve it as a relic, even smearing it on their own skin. It wasn't long before the papacy became aware of the growing movement, but it was largely tolerated until the Pope Clement VI officially condemned them in 1349, ordering officials of the church to suppress the movement. Additionally, the movement began to lose steam as more and more towns took notice that the Plague sprang up in towns where the Flagellants visited, even if it had not been there before. In spite of the condemnation by Pope Clement VI, the Flagellant movement remains in practice today in some areas including Spain, Italy, and the Mediterranean. Typically taking place during Lent, the rites of these modern Flagellants have changed little from those of the Dark Ages. In America, a group known as Los Hermanos de la Fraternidad Piadosa de Nuestro Padre Jesús Nazareno ("The Brothers of the Pious Fraternity of Our Father Jesus the Nazarene") exists primarily in New Mexico and Colorado. 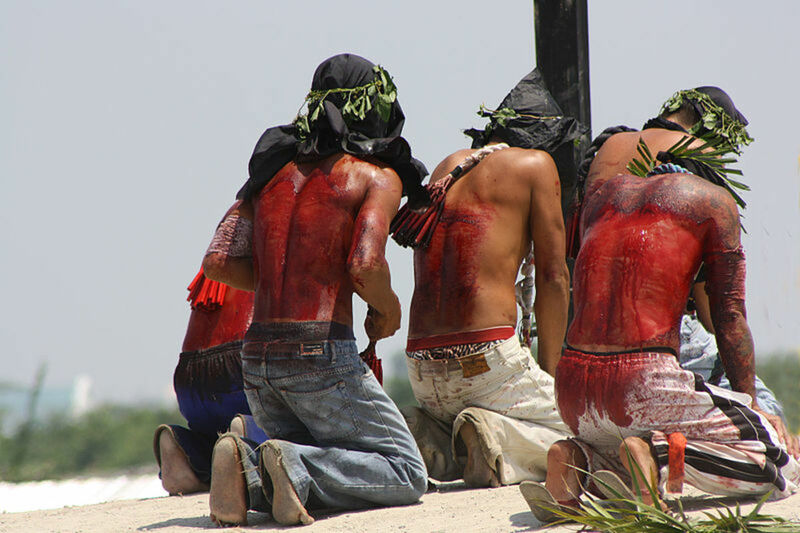 Called Penitentes, members of this group perform private acts of corporal mortification during Lent and re-enact the Crucifixion annually. Crazy stuff, isn't it? I hope you enjoyed reading, and as always feel free to track me down on Facebook, or visit my home page for more information on violence, self-inflicted and otherwise. My pleasure. If even one person learns something from one of my hubs, I call it a win. So much to learn here - much of this information is new to me! Thanks for the share. WOW...I remember seeing documentaries of this many years ago. I was not aware of the fact that it is a custom that is still practiced. It's fascinating, the things that man will do to himself in honor of his God. A good share indeed. Really quite amazing that it persists as it does. I've seen videos of the ones who crucify themselves. Really freaky stuff.